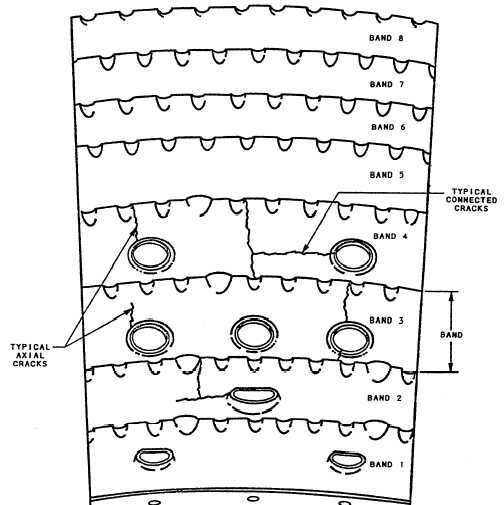 Figure 2-23.Combustor inner liner cracks. Figure 2-21.Combustion liner dome igniter tube. 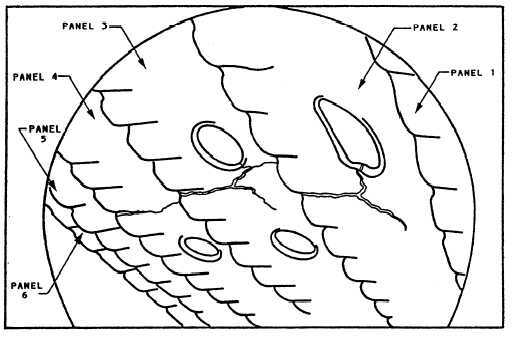 Figure 2-25.Inner/outer liner burns and missing metal.